The Maritime Academy is one of the best Merchant Navy College in India, We are provide the best and bright career in Merchant navy field. Merchant navy has its major contribution in globalization as about 90% of world trade is done through sea. Being the most cost effective method of transportation, the demand for this industry never declines, further proving it to be a stable career. For whose are interested in Merchant-Navy life. The Maritime Academy is good academy for Merchant, For more information related to merchant navy at 8437898111. 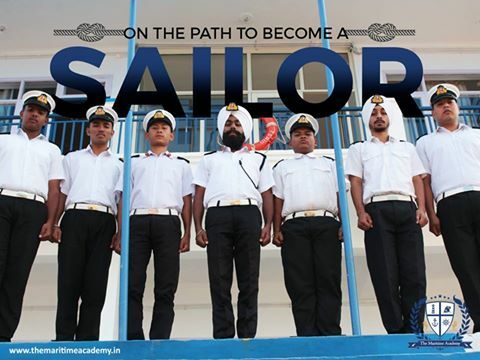 The Maritime academy is one of the best and experienced Merchant Navy College in India. Get the more Information related to Merchant Navy Application form, last date or new updates from our website of “The Maritime academy “visit our website and get more information and helpful staff.